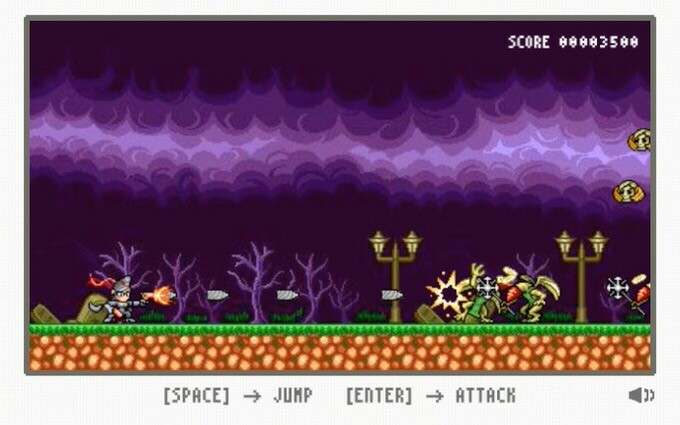 こちらから遊べます ▶ Bayonetta 8 Bit browser game “Angel Land” on 404 page. We wish you good luck. 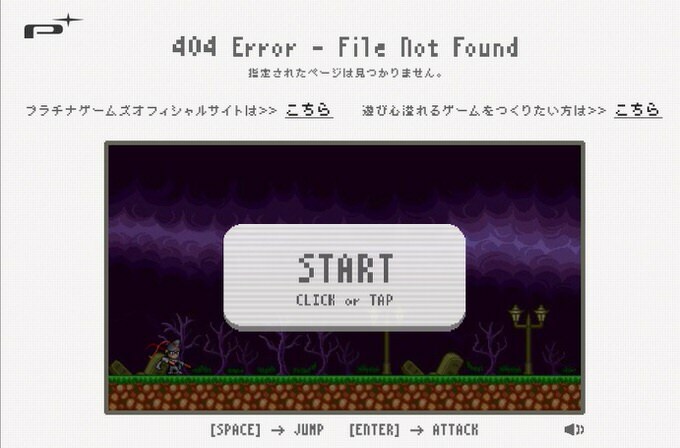 ゲームはこちらから！ ▶ Bayonetta 8 Bit browser game “Angel Land” on 404 page.